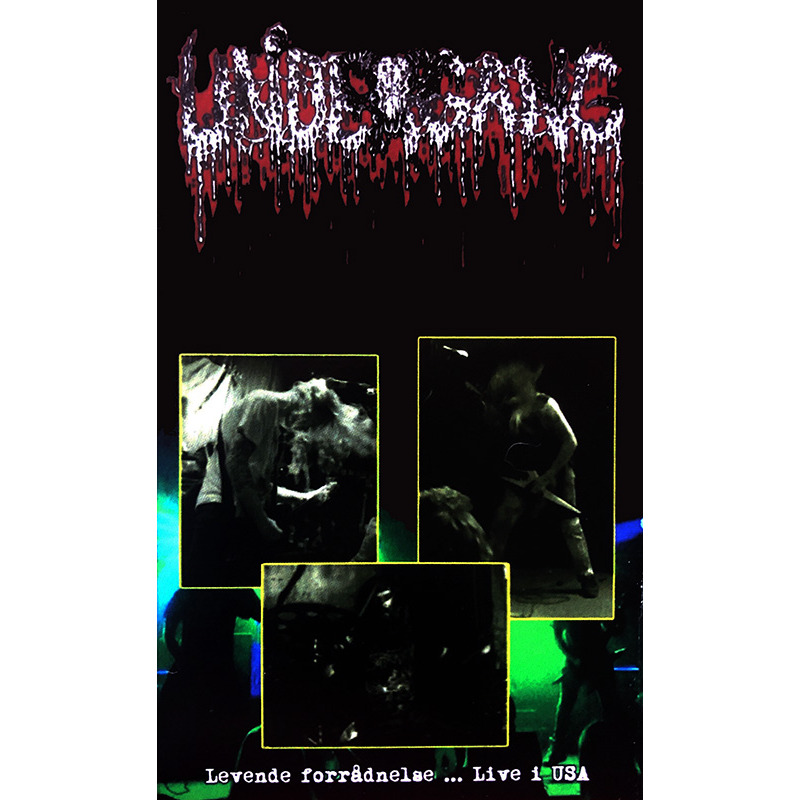 ERP presents on MC version of the 5th album "Levende forrådnelse ... Live i USA" from Danish death metal fiends UNDERGANG. The album offers the band caught live on the American promotinal tour for their 4th album "Misantropolopi", showcasing a mixed setlist of songs from all of their albums throughout their career. 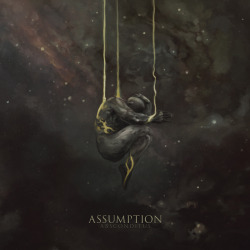 11 songs vile, super heavy and gritty in all of it's living g(l)ory.